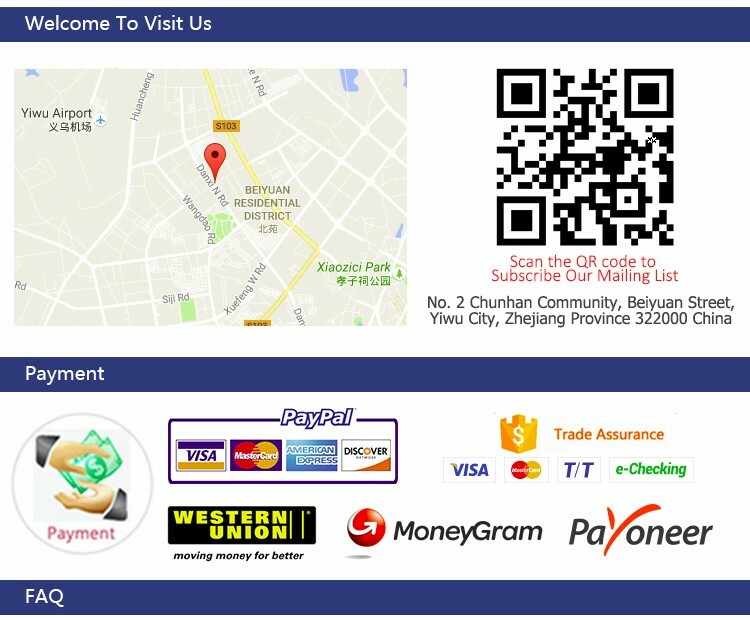 Lishi Key Cutter will enable you to cut a temporary auto key using the make-up keys supplied with the Decoders. So decode the lock and then cut a temporary key. 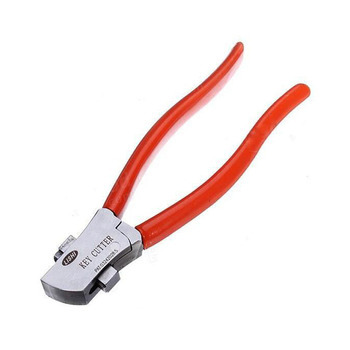 The Lishi key cutter will also cut standard Euro cylinder and rim cylinder keys. For whatever reason you can think for wanting to cut a key very quickly and without a machine, the Lishi key cutter is the fantastic tool for the job. Whether it be part of an impressioning exercise where small amounts can be nipped off using the measured snips or knocking up an impromptu bump key – the cut is a semihex and if you shave a few mm of the blade beforehand bump keys can be easily made – these cutters make quick work of it. I’ve had best results with this hand-held cutter using brass keys and by cleaning up (the key) with a file afterwards – only for a few seconds, and I’ve had a working bump key! The potential of this tool is amazing and limited only by your imagination.